The purpose of this study is to determine the role of modern information systems (software, networks, human resources) in achieving organizational justice (distributive, procedural, transactions). In addition to the detection of the existence of significant differences in the answers of workers in the Central Euphrates Electricity Department / Babylon Branch. The research community is one of the 1032 workers working in the Central Euphrates Electricity Department/ Babel electricity department. The research sample was selected by random stratified method (102). The research was based on analytical descriptive method. Field data collection was conducted through a questionnaire developed and developed to measure research objectives and hypothesis testing. It consisted of two parts, the first part of which was represented in modern information systems, the second part included organizational justice, and SPSS was used to analyze data using the statistical package program Social Sciences Foundation The researcher has reached a set of results, the most important of which is the impact of modern information systems on the achievement of organizational justice, and the researcher made many recommendations in the light of those results through the theoretical research we found The rational use of modern information systems leads to an effective role in the achievement of organizational justice, as well as work on training to keep pace with the internal and external modifications of the information systems used to accelerate data entry and reduce errors. 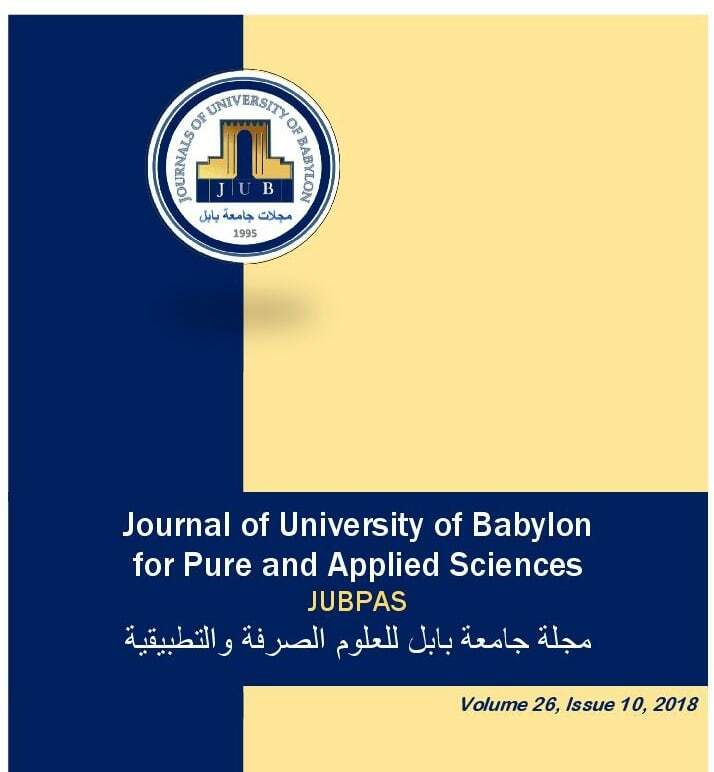 M. Jassim, “The Impact of Modern Information Systems on Achieving Organizational Justice Analytical Study in the Central Euphrates Electricity Department/ Babylon Branch”, JUBPAS, vol. 26, no. 10, pp. 147 - 166, Dec. 2018.